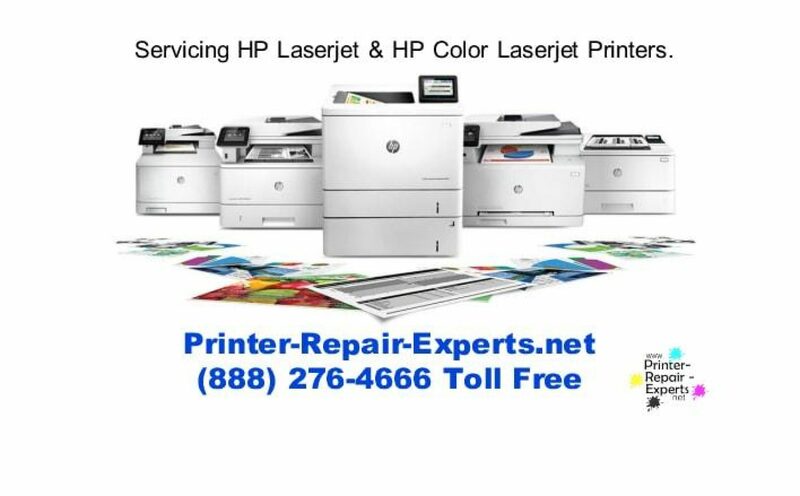 Ever since Windows defender applied update KB915597 on Friday, June 6, the HP 600 model of printer in the Main office has failed to print. There are three of the same printers in the office there and none of them are working since this patch was released. 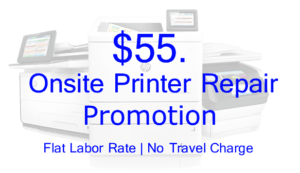 The Driver being used is – HP LaserJet 600 M601 M602 M603 PCL6 – Both the 32 and 64 bit drivers are installed. Have tried with the latest downloaded version from HP and the version from Windows, internal and downloaded from Windows update. The driver is installed on a Windows Server 2008 R2 64 bit running as a terminal server and every HP M600 is affected. The network VPN tunnel is handled by SonicWALL routers. The Web consoles are available to login and manage. Have removed and recreated the printer queues, but they show as offline. If I turn off the SNMP the printer shows online, but, when printing to the printer, the job goes to the queue and sits there. The printers are working when used as a local IP printer installed using the included driver from Microsoft, but only on the local subnet. The redirected copy of this printer on the Terminal session fails and documents sent there so not go anywhere, they do not show up in the print queue. It looks like a firewall/networking issue and I am hoping you have an idea of what needs to be investigated, port needs to be opened in order to get this corrected. Applied the updated print driver from Microsoft as part of regular patching. Rebooted SonicWall router and the system was able to see the print queues and print to the devices with standard drivers.